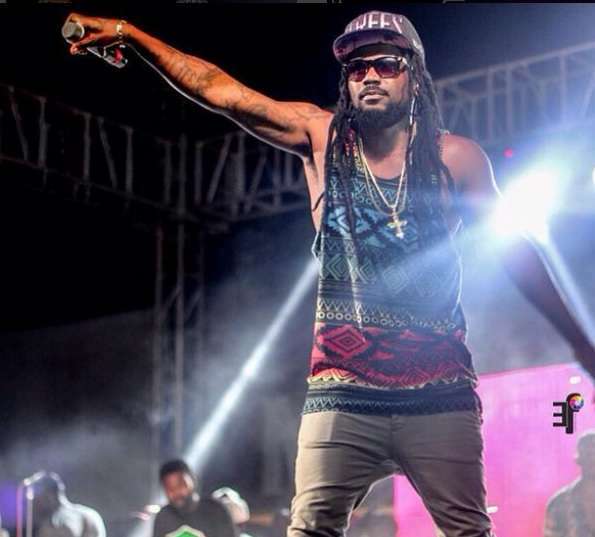 A musical concert by famous Ghanaian dancehall artiste Samini and his clique in Tamale, Northern regional capital was halted following sporadic gunshots in some parts of the metropolis. Sources say the incident happened at about 10pm when a youth group stormed the residence of the woman to force her to a witch doctor. The youth had blamed the woman and some two others for recent ‘mysterious’ deaths in the area and launched the attack to force her to a witch doctor. The youth was acting in accordance with a widely accepted custom of the Dagombas which says a witch doctor can force out a truth from a person denying accusations of sorcery. However, children of the accused in attempts to prevent the youth from arresting the woman fired several gunshots. A violent scuffle ensued but there is still no record of casualty. The show was to be held at the Tamale Sports Stadium by Samini and his High Grade Family (HGF) music group. Meanwhile, Police in the region said the issue is yet to come to their notice.